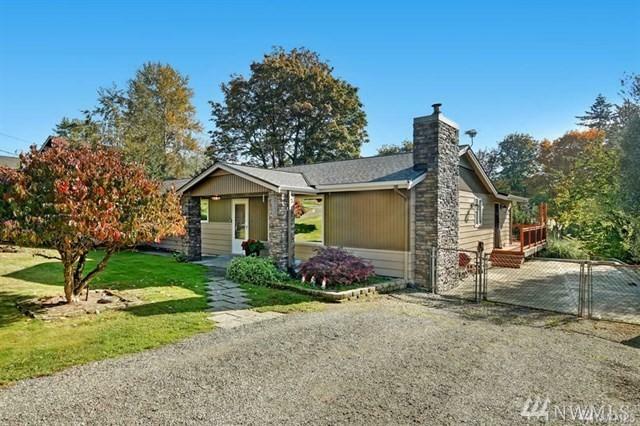 Spacious backyard, beautiful covered outdoor living space, and large RV parking make this home unique to the desirable S.Lk.Stevens neighborhood. 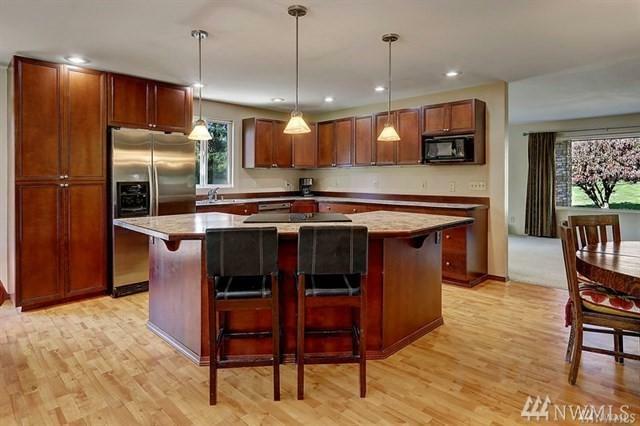 Tons of light and two entertaining spaces means this open concept rambler lives much larger. Plenty of space from your neighbors allows for privacy. 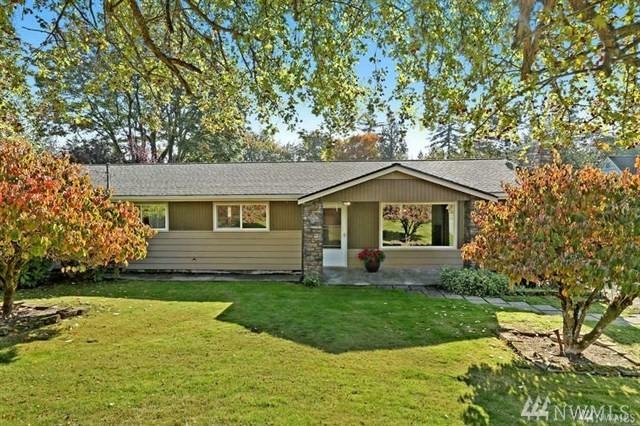 Facing a beautiful greenbelt, you'll feel at home in country living. 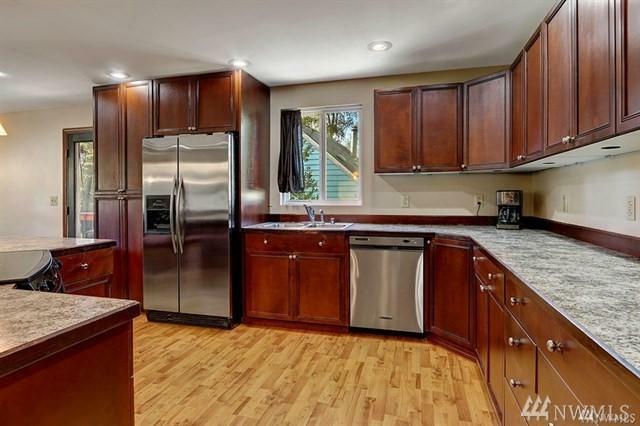 Updated bathrooms, cabinets, ss appliances and flooring make this home ready to call your own. Live without the constraints of an HOA!